who tolds them what to do, where to look, how to behave? does the commander know the reason of the indications? insane and looped protest movements that doesn’t express any idea against notion of letting go and freedom. 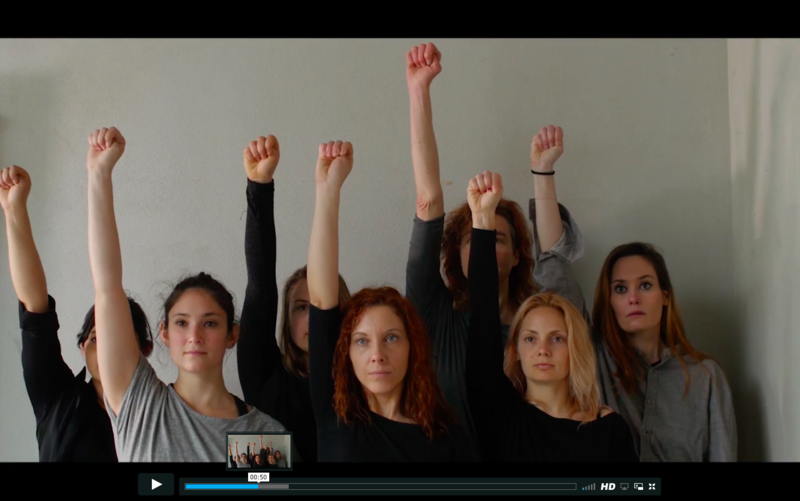 a video questions a dance and possibility of creating a choreography with postproduction without previous movement’s intensions.